2. Add a little water if desired. 3. Transfer to serving glasses and serve chill. 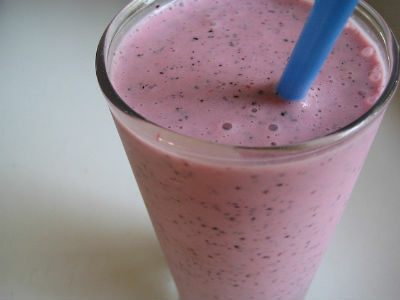 Feel free to comment or share your thoughts on this Blueberry Strawberry Smoothie Recipe from Awesome Cuisine.